Our office has a strong basis in federal and provincial tax issues. Our tax group has been in existence for 50+ years and is highly qualified and experienced. Our accountants work hard to minimize your taxes, yet make sure that you fulfill your tax requirements ethically while working to add value. We can fill a variety of tax needs, both domestic and international as well as corporate and personal. 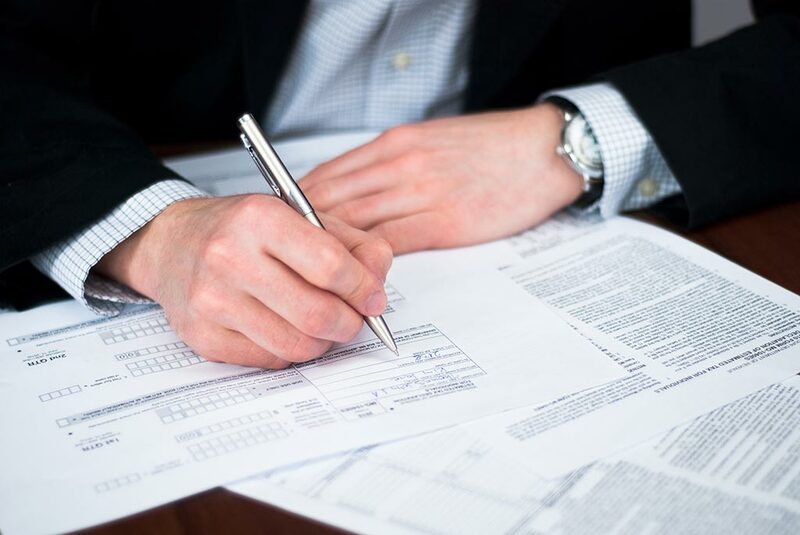 Our specialties lie in tax reporting and representation, tax planning (business, personal, divorce and litigation), tax structuring of entities and transactions and tax research.